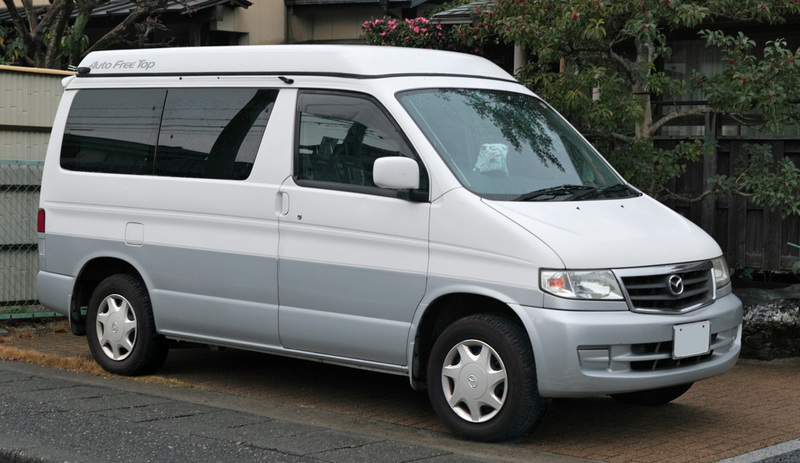 Let’s face it, a Mazda Bongo doesn’t have a very appealing name. This narrow-bodied commercial vehicle originates from Japan and was never officially launched in the UK. However, as Japanese car owners are obliged to change their vehicles after a certain amount of time, even if they are still roadworthy, enterprising car dealers brought second hand Bongos into the UK in the 2000s and introduced them as an alternative style of leisure vehicle/camper van. Mazda Bongos gained popularity with surfers and other sports enthusiasts as a means of transport with the added benefit of being able to sleep in the van. Unfortunately, these silly named camper vans have some serious issues which makes long journeys down to Cornwall or up to the Lake District, for instance, a problem. 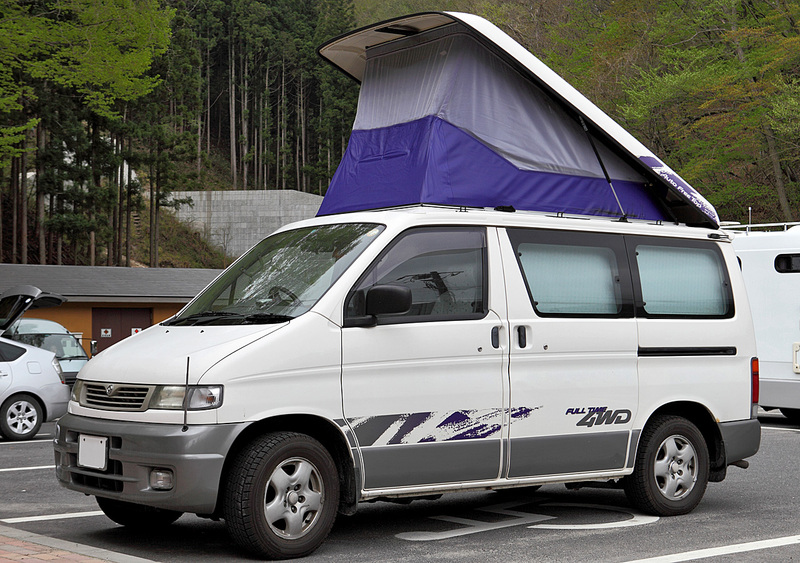 Here’s a look at why it would be better to scrap a Mazda Bongo. Even the standard vans have shockingly poor fuel economy, while the automatic and 4×4 versions are crippling. So for longer trips, you’ll be paying a lot at the fuel pumps, turning a cheap and cheerful weekend break into a costly commute. Mazda Bongos have a tendency to overheat; not just once, but several times. This is due to leaking cooling pipes and the head gasket overheating. Not something you want to happen when you’re halfway down the motorway. Even with the raised roof function, Mazda Bongos have surprisingly restricted space inside. They are neither a proper van or a proper camper/caravan. If you want to go camping, space is limited. Add to that the high fuel consumption and the heavy drive and you’ll find they aren’t the most feasible vehicle for long journeys. Because they have been brought over as second hand vehicles from Japan, you won’t find an authorised service centre in the UK. There are specialist mechanics around but finding parts can take forever to locate, order and deliver. Many Mazda Bongos have a hard time trying to pass the MoT test. This is often due to a failing rear fog light which has had problems with the import conversion. Brakes, steering, suspension and electrics are also problem areas when it comes to MoT testing. Scrap Car Kings are registered with an Authorised Treatment Facility and can take your troublesome Mazda Bongo off your hands. It will be disposed of correctly and responsibly and parts will be recycled. For more information on scrapping a Mazda Bongo, contact Scrap Car Kings today, or visit our website for a free, no-obligation scrap car quote.